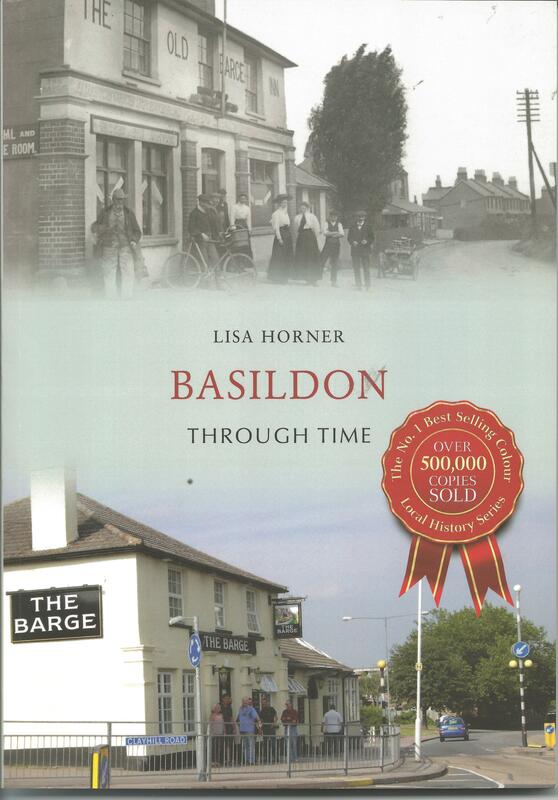 Lisa is a local artist and historian who has combined her two skills to produce ‘Basildon Through Time’. Lisa was raised in Wickford but now lives in Ramsden and is a fierce champion of the Borough of Basildon and hates it when people criticise it, probable one of the reasons why she decided to write a book of the borough. She is the first to admit that when she embarked on the book she did not know everything about the borough but with the help of a number of people including members of the Laindon Archive and Basildon Heritage groups has come up with a fascinating pictorial book on the borough combining old photographs with the modern equivalents, with historical comments. 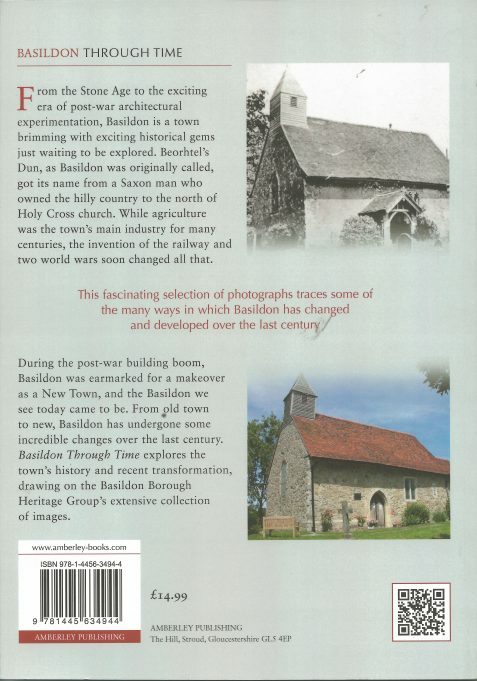 The first 41 pages cover Laindon and the surrounding district. Will try and obtain the book shortly. The photographs shown are of old St Mary’s Church where some of my ancestors are buried.